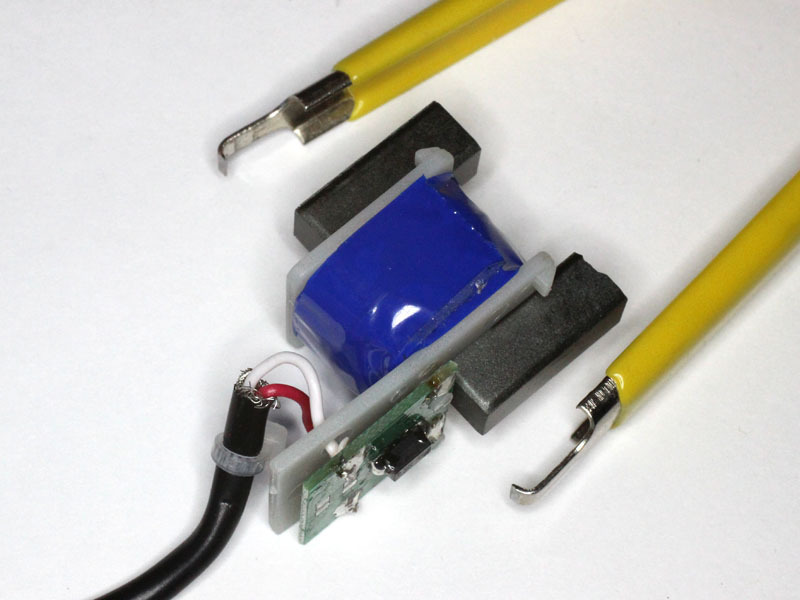 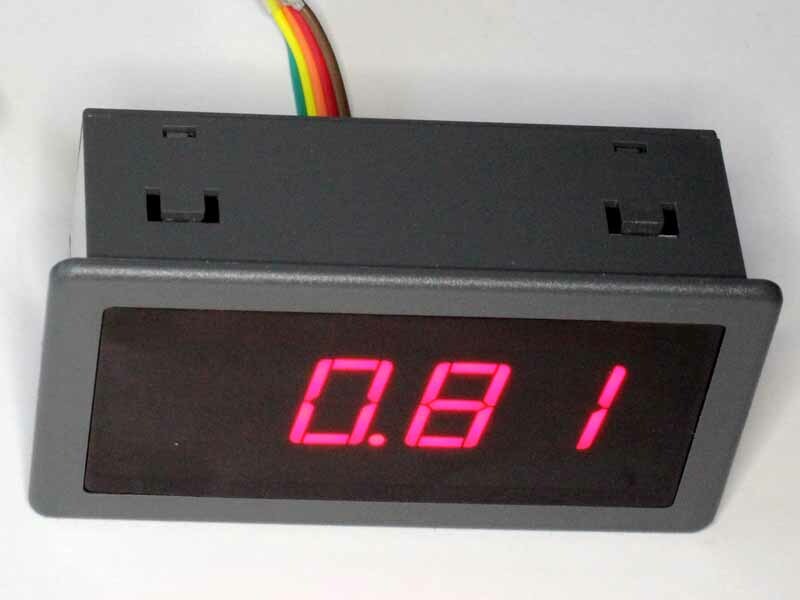 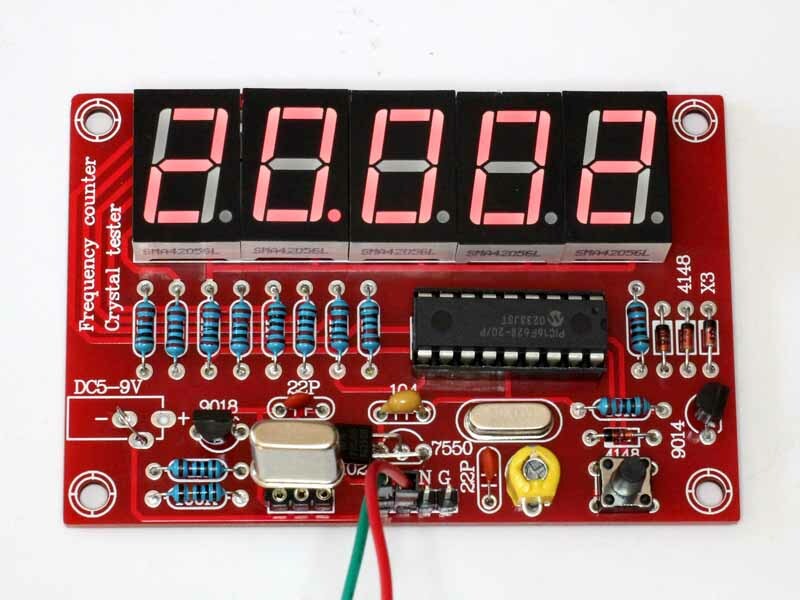 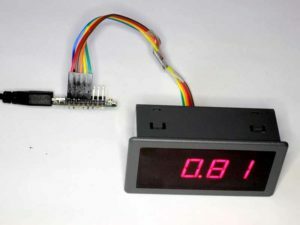 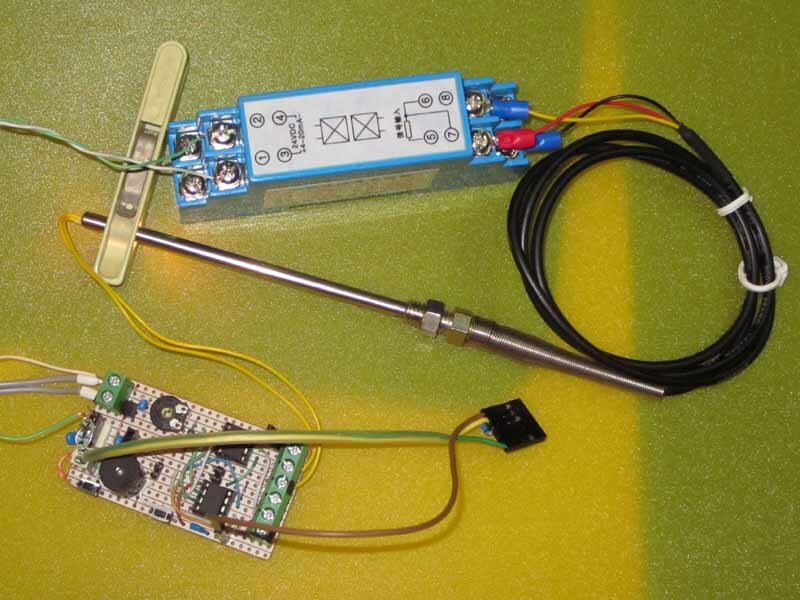 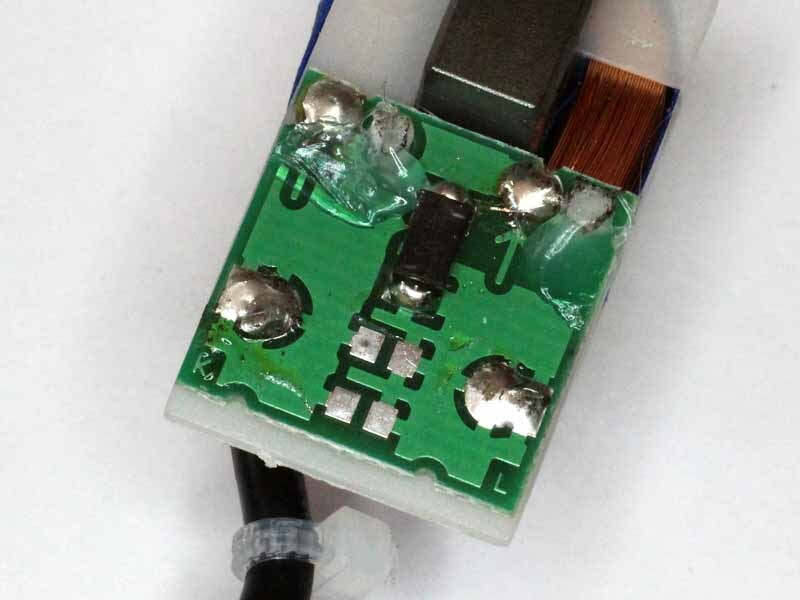 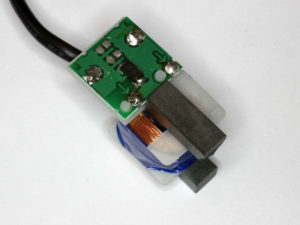 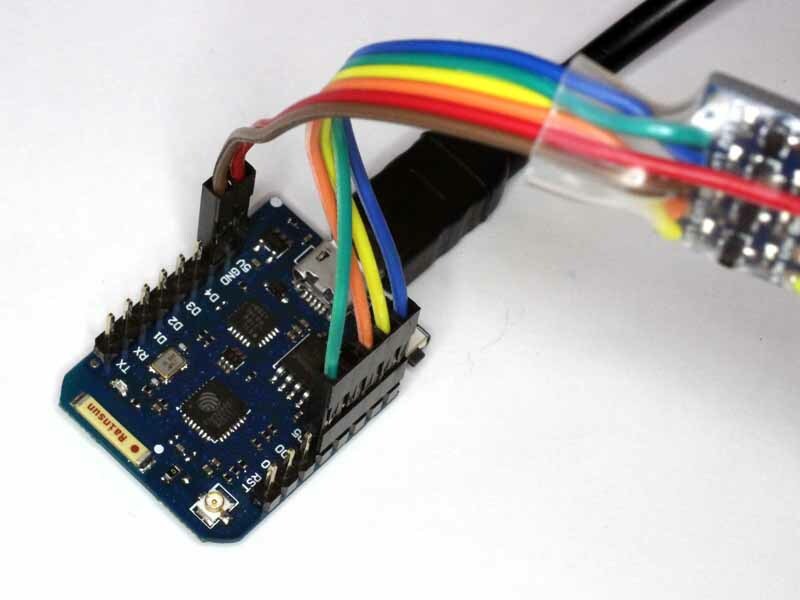 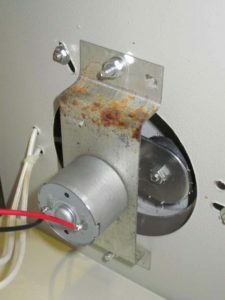 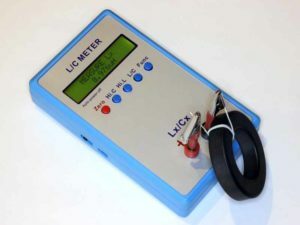 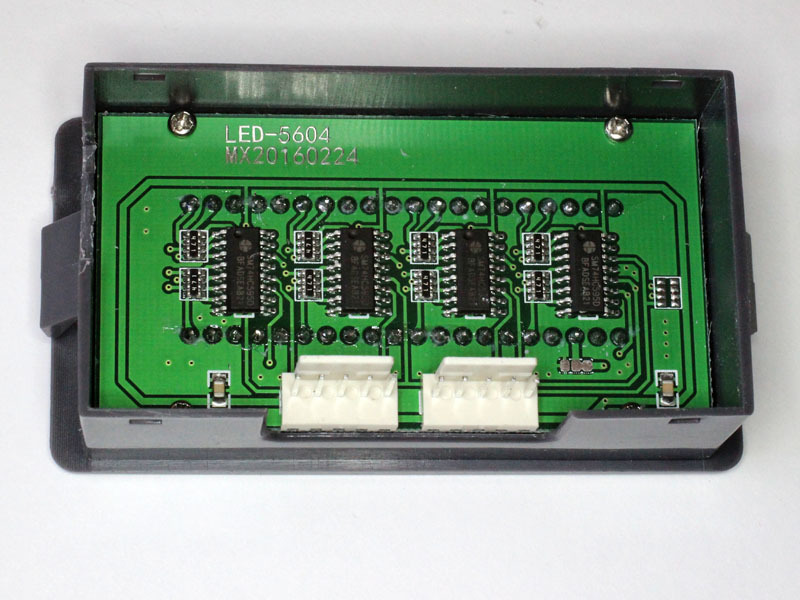 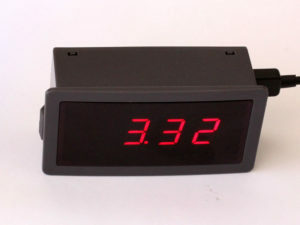 A reader of A Demagnetisation Risk Index for a sensorless brushless DC drive asked whether the inductance of a sensorless brushless DC motor could be measured with one of the inexpensive LC meters available on eBay. 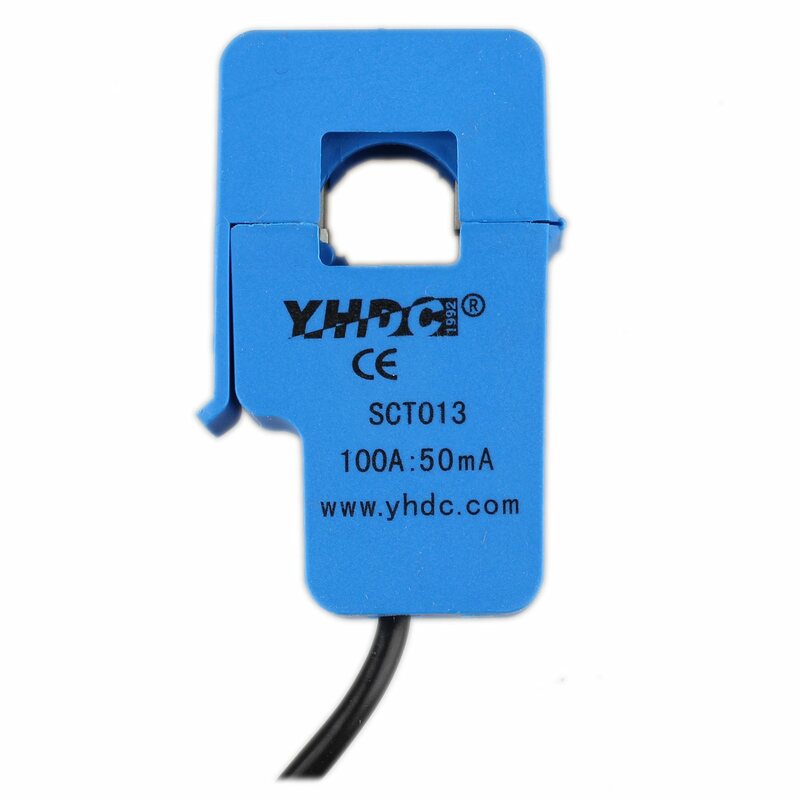 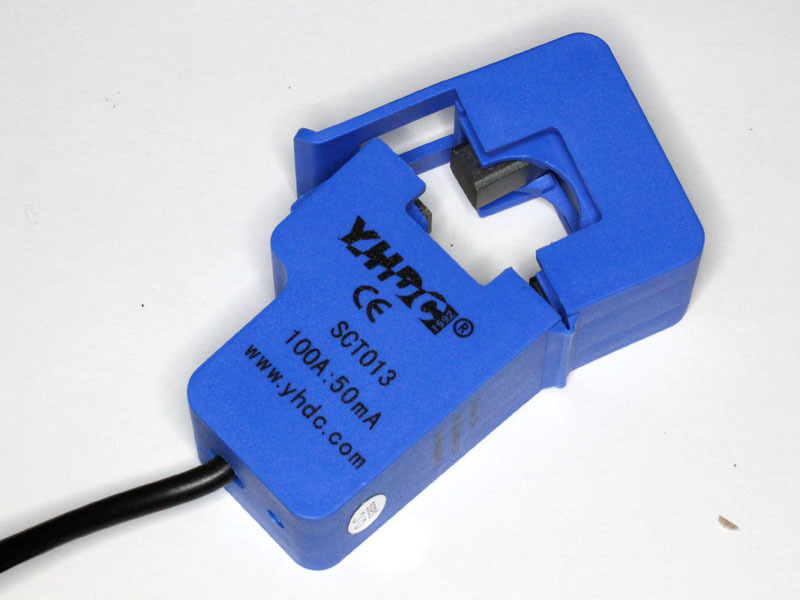 Motor inductance line-line typically ranges from several µH up towards 100µH. Importantly, the fundamental frequency of flux change in the laminated iron core under normal operation is typically less than 2kHz. To verify the instrument, a test inductor was made with 3t on a FT-240-43 ferrite core. 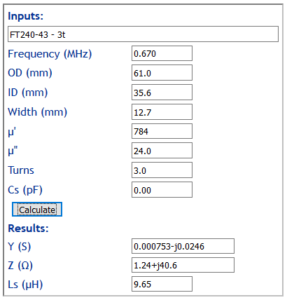 Above is an estimate of the expected inductance of the test inductor, 9.65µH. 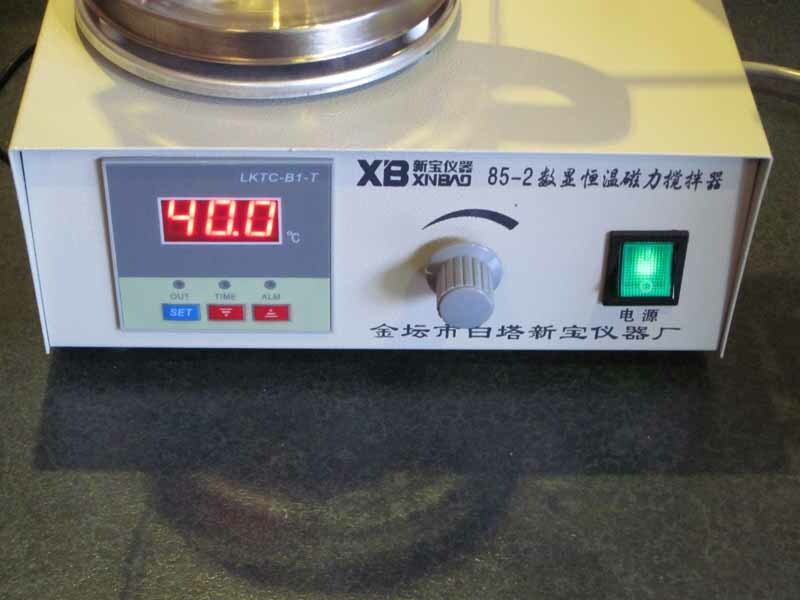 Keep in mind that the tolerance of ferrite is quite wide, 20% variation is not unusual. The test inductor measured 9.1µH at 10kHz on a classic RLC meter.